Roatan is as mentioned beach paradise, but parts of the island are nearly destroyed by tourism. First of all, everything is very expensive compared to the rest of Central America. The quality of food and accommodation is not necessarily good despite the high prices, and the whole island appears to be overpriced. While backpacking in the region we usually got dinner for less than 5 USD each, but here that was impossible. An average meal costs 15-20 USD in most restaurants (Calelu’s is the best option for a budget meal at the West End), and drinks are also expensive compared to other destinations in the region. A few locals we talked to said that this development has forced hostels and backpackers out of the island, and therefore it is nearly no “life” left on the island. 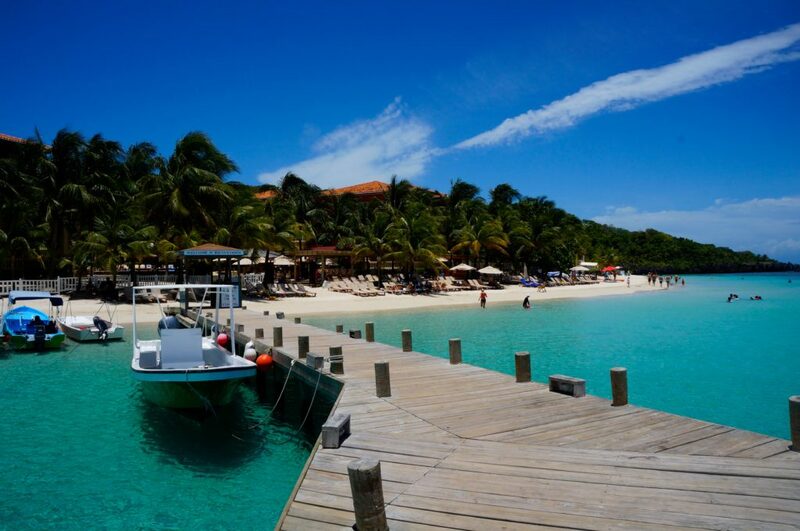 Another problem is that cruise boats visit Roatan almost every day. Cruise tourism at this level comes with two problems. First, the main beaches get so crowded during the day that you barely can find a spot. The white beaches and clear, turquoise water are suddenly not that tempting when 3000 tourists have invaded the beach. The second problem is that the opposite happens during the night; all the visitors leave at sunset! 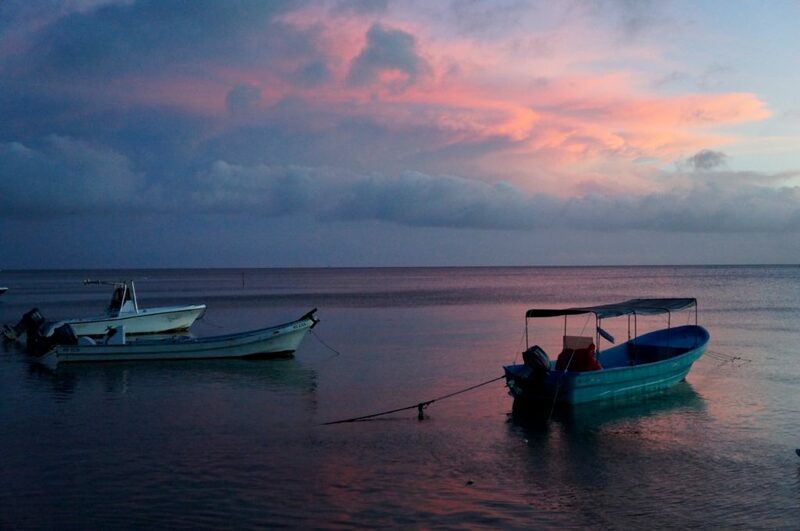 At night, Roatan almost felt like a ghost town. 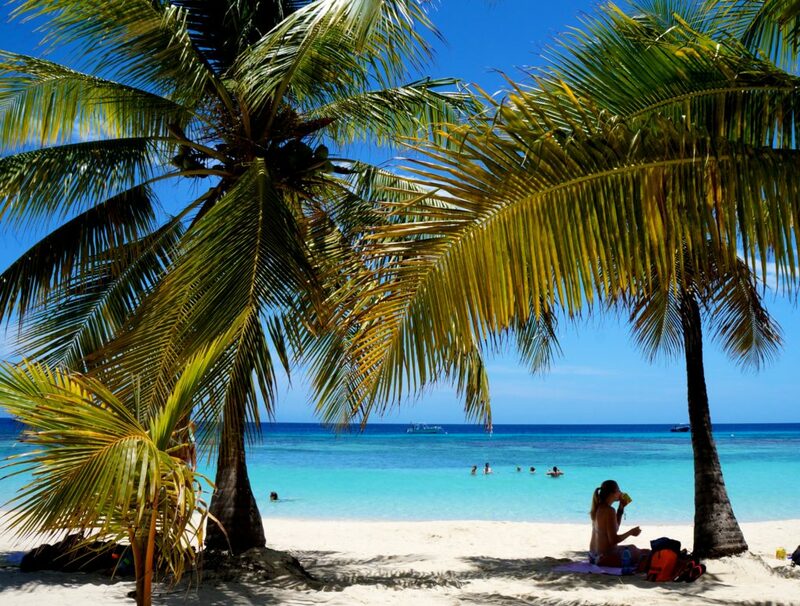 Despite a these challenges, Roatan is still a Caribbean beach paradise that is easy accessible by both ferries and flights. And despite being kind of destroyed by tourism, I had a lot of fun while visiting the island. The local culture is very open and the people living on the island speak English, which makes it easy to get to know the locals. 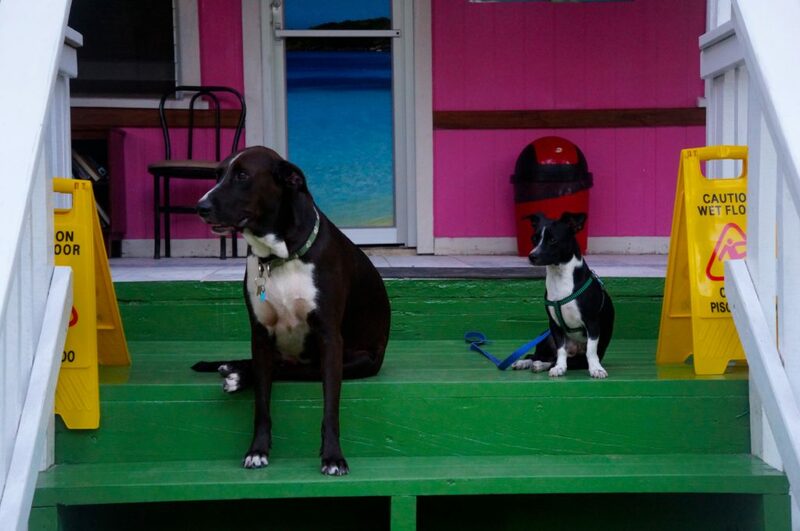 There are a few bars at the West End of the island, and the party here never ends. When the bars close, both locals and travellers move the party to the beach where it often lasts until sunrise. We stayed at West End. It is possible to go to the beach here, but it is not the nicest beach. Instead, I recommend to take the taxi boat for 3 USD to West Bay. West Bay has an amazing beach, and if you are lucky (as I was) you may go on a day when no cruises are visiting. 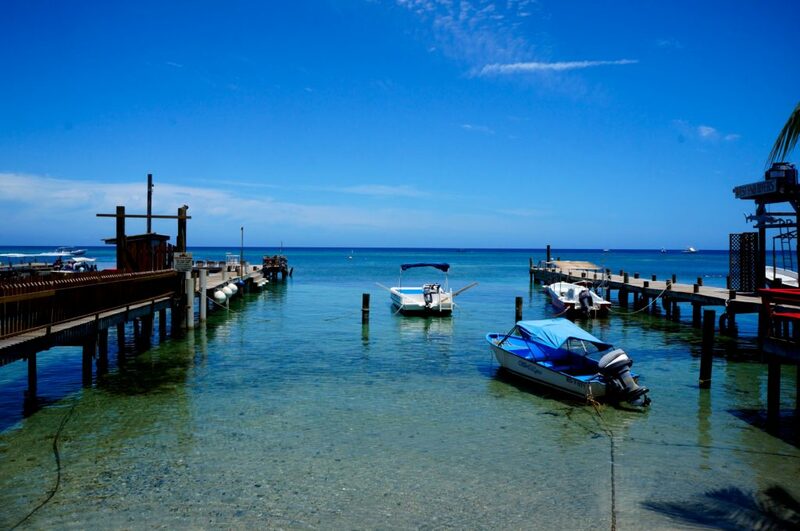 From West Bay beach, you can go snorkeling in a quite amazing reef. 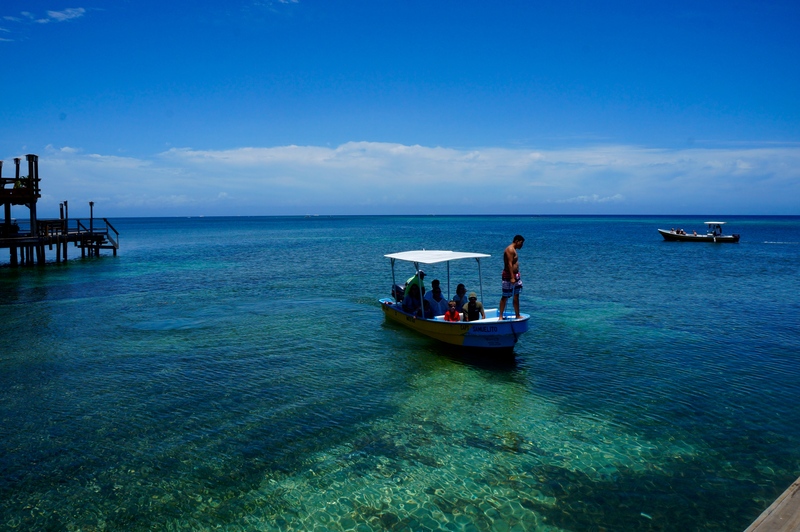 It is not the best place to snorkel on the island (going by boat is better), but it is free. I was impressed by the huge amount of colorful fishes that I saw basically 20 meters from the beach. I even saw one of the biggest parrotfishes I have ever seen, just outside the shore. 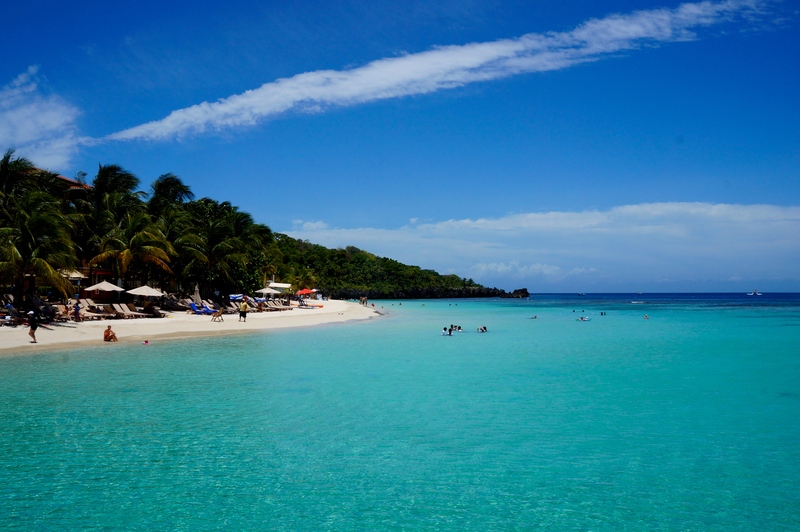 Overall, do I recommend a visit to Roatan? If you are backpacking through Central America and you are passing the area, I sure do. 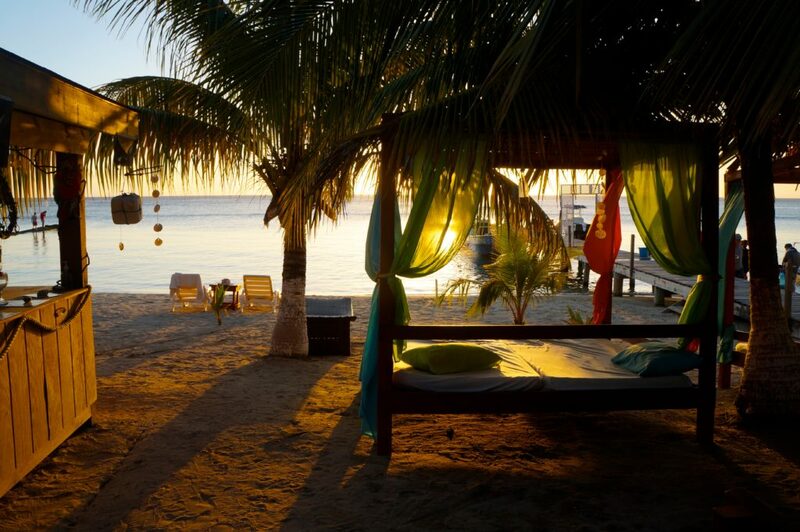 Would I travel all the way to Honduras just to visit Roatan? I do not think so – at least not with today’s high level of tourism. Remember to follow me on Instagram @mariameland! 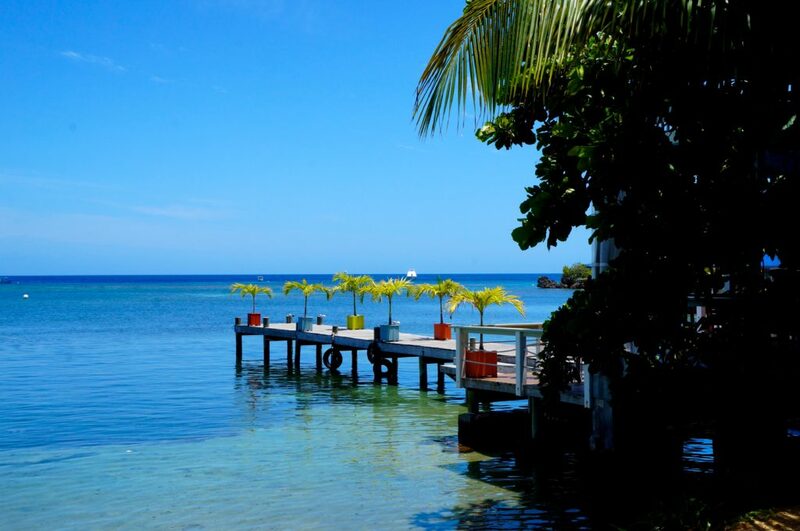 This entry was posted in Honduras, North America by Maria's Adventure. Bookmark the permalink.